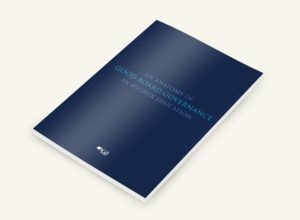 With every type of college and university relying to a greater extent on private philanthropy, board members must look to comprehensive fundraising campaigns to help ensure their institution’s success—and sometimes its survival. These campaigns are highly sophisticated efforts that require experienced staff and the full commitment and active participation of all board members. It is crucial that board members understand this type of fundraising effort, involve themselves deeply at the outset, lead the way in giving, promote the campaign to all constituents, and play a major role in ensuring the success of the effort. 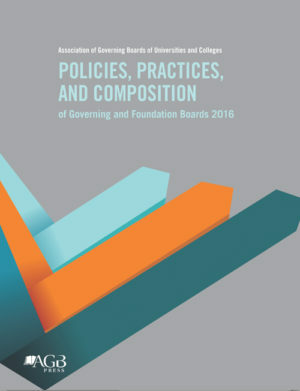 This candid and helpful look at campaign strategies will enable every academic institution to strengthen the board’s involvement in fundraising. 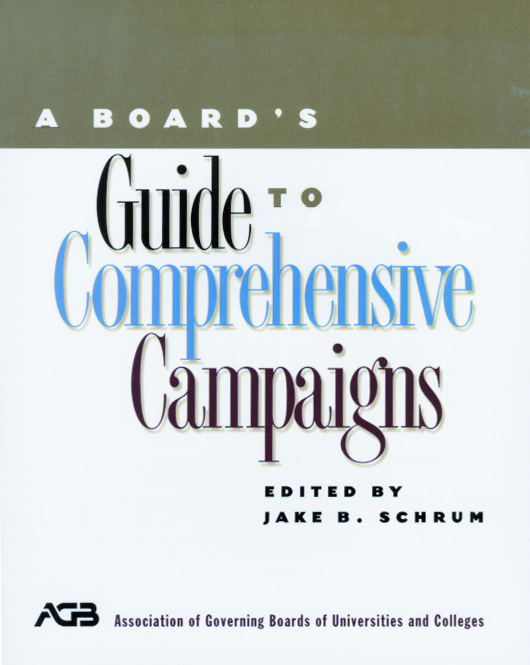 This book covers how comprehensive fundraising campaigns are planned, how they work, and how board members can ensure their success. 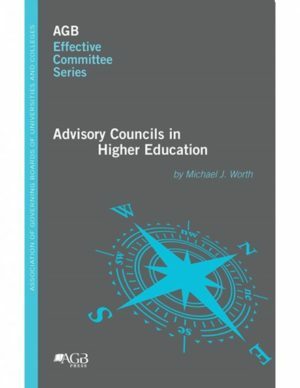 It will be immensely valuable to new board members who have no knowledge of comprehensive campaigns and will serve as an important guide and reminder to seasoned board members who have campaign experience.